Avoid floods during the rainy days by placing compacted soil in your yard. Fix leaky gutters and keep them clean to prevent clogging. 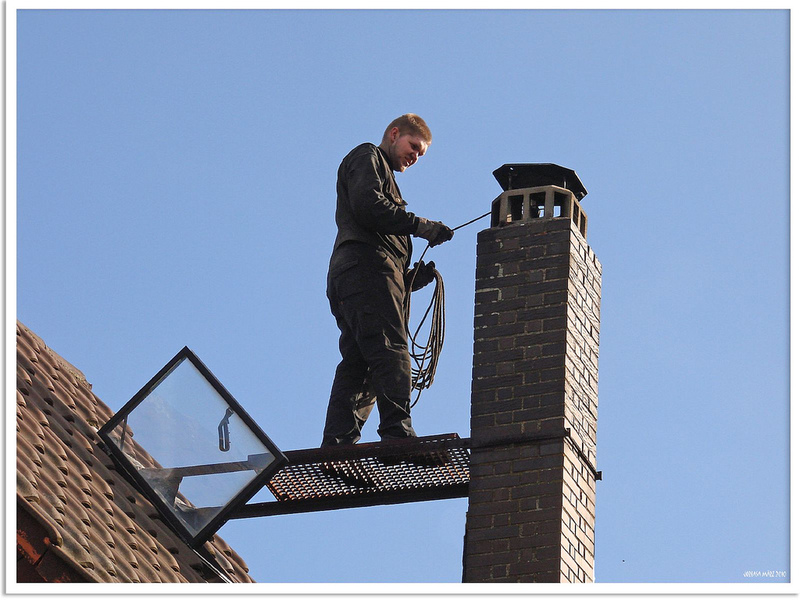 Clean flue deposits off the chimney. Before jumping to any lawn maintenance tasks, first ensure that your lawn equipment are in good working condition..